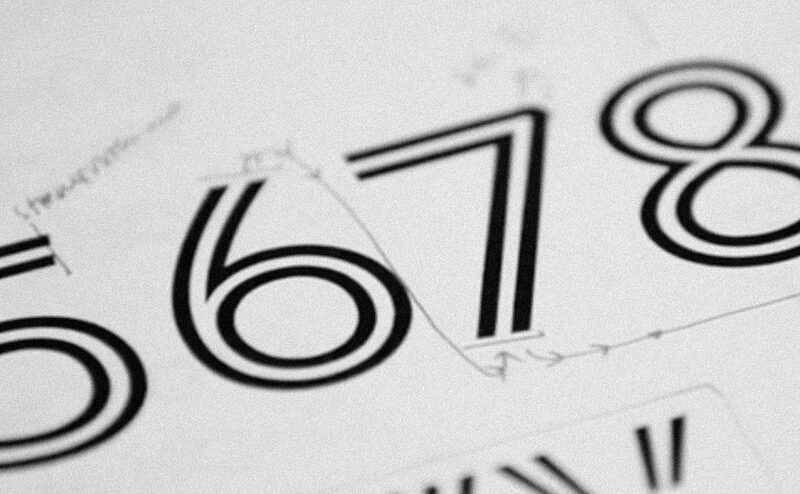 Font Men, gives a peek behind the curtain into the world of Jonathan and Tobias. Tracking the history of their personal trajectories, sharing the forces that brought them together and giving an exclusive look at the successful empire they built together. A film from Dress Code for SXSW 2014 made before their widely publicised rift and eventual split — this film was the last time we're likely to see super talented type duo together (amicably).